Being a Nobody isn’t easy, and that’s what Hugh, Larry and Rachel are. They’re the Nobodies. 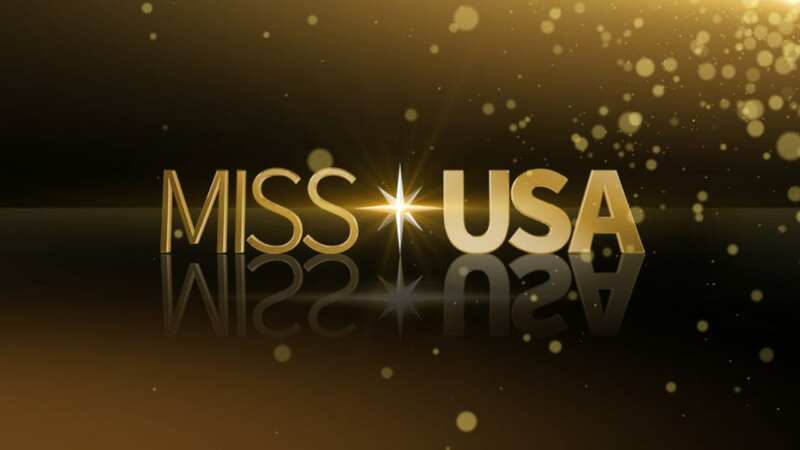 In a sea of Hollywood celebrities, they are the actors and comedians waiting and hoping that they will have a big break. 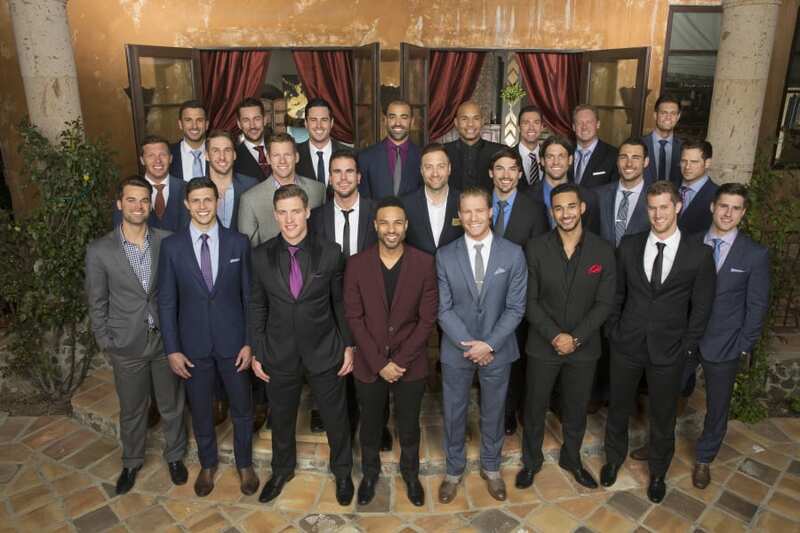 All around them, their friends are finding fame and fortune, but without those connections, it’s looking like these three don’t stand a chance. Do you want to watch Nobodies online? Stick around and we’ll tell you how! Nobodies is a new comedy coming to TV Land. The Nobodies air time will premiere on Wednesday, March 29 at 10:00 p.m. ET. While Nobodies streaming is on TV Land, that doesn’t mean you can’t watch it if you’re a cord cutter. In fact, we’re about to tell you how to watch Nobodies online without cable! One of the easiest ways to watch the Nobodies live stream is with DIRECTV NOW. Imagine having a streaming package with more than 60 channels, but only having to pay $35 per month. Imaging getting to watch TV Land online, along with AMC, Bravo, Comedy Central, Disney, ESPN, Food Network, Syfy, TNT, USA, and many other networks. To kick things up, DIRECTV NOW also offers some local channels in live stream (in select markets) and nationwide on-demand. Your membership starts with 7 free days! HBO can also be added, for just $5 more each month. You can watch Nobodies streaming on Chromecast, Apple TV, iOS, Amazon Fire TV, and other devices. Remember, a one-week trial is available. All you need to do is complete the sign up! Additional member specials may also be available to you! 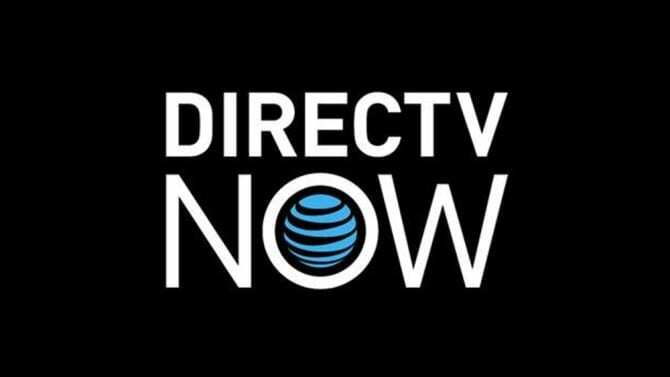 Check out our DIRECTV NOW review for more information. $20 a month is all you need to enjoy more than 30 cable channels that include AMC, A&E, Disney, Food Network, CNN, TNT, and TBS. More channels can be added to your package if you want more. Bundle packages include anywhere from a few channels up to as many as ten channels. One of those packages is the Comedy Extra Plus package. It’s $5 monthly, just like all the other bundles. This bundle has TV Land, along with CMT, GSN, MTV, and plenty of other channels. You can watch Nobodies streaming on Roku, Chromecast, Apple TV, Amazon Fire TV, iOS, and most other devices. Get the first week of your membership for free when you sign up! 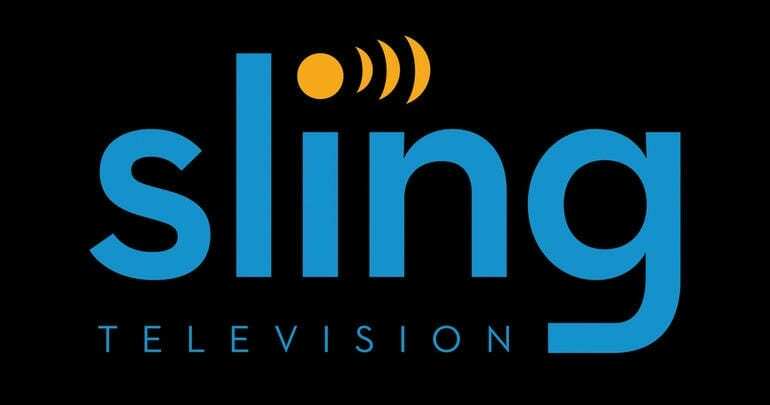 You’ll have the opportunity to watch Nobodies online free, along with any other show in the Sling TV channel lineup that you want to watch! After your trial, be sure to look for additional member specials! You will not be able to stream Nobodies episodes on Hulu. 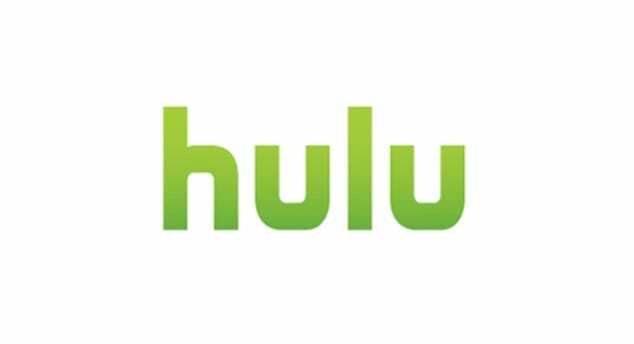 Hulu does offer some TV Land shows, so it’s possible that Nobodies streaming could be added in the future. However, it might be some time, so if you’re looking to stream Nobodies newest episodes, you might want to seek out a live streaming option. Our Hulu review can tell you more about Hulu. Is Nobodies on Amazon Prime? You won’t be able to stream Nobodies episodes on Amazon Prime, at least not yet. 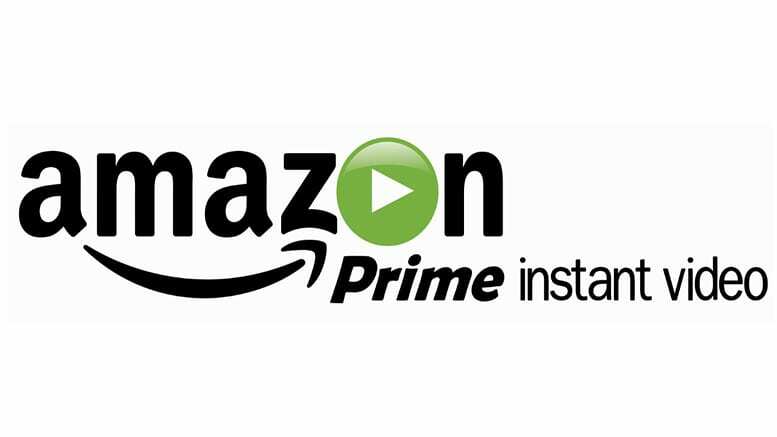 Only full seasons are added to the Prime service. That means that the full season would need to air before it could be added to Prime. You can learn more details in our Amazon Prime review. What is Netflix? 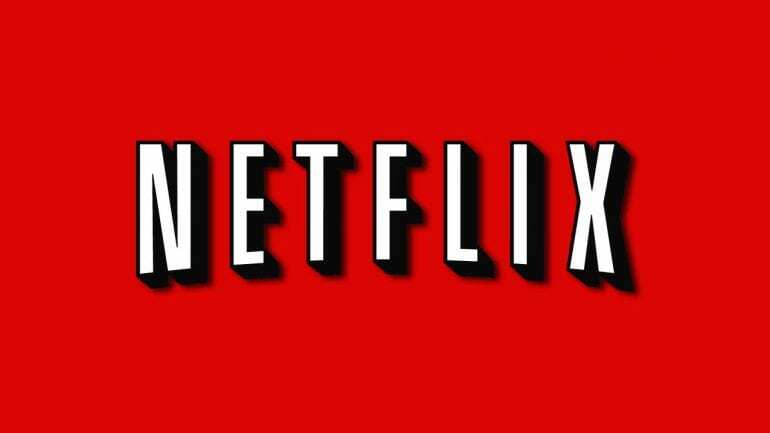 It’s only one of the most popular streaming services around. That said, it doesn’t offer Nobodies streaming. While it might one day offer Nobodies streaming, it won’t be for a while if they do. It’s as easy as that if you want to watch Nobodies online. Still, any questions you might have can be added to the comments.